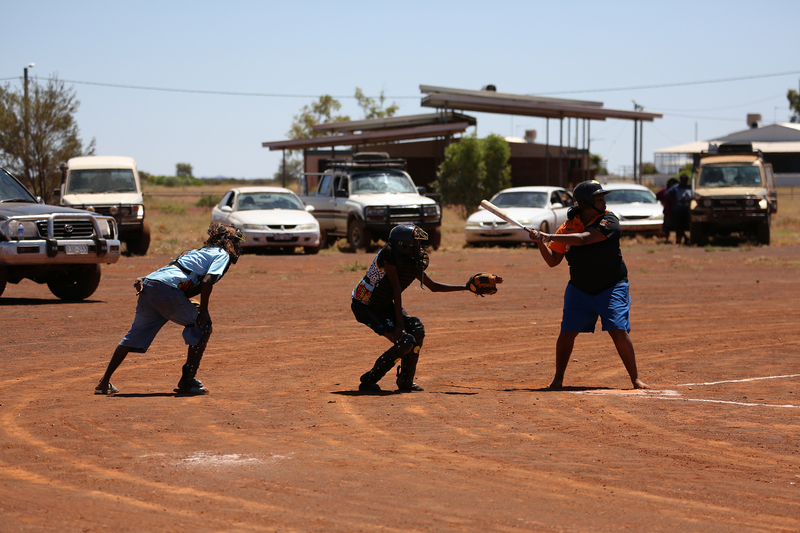 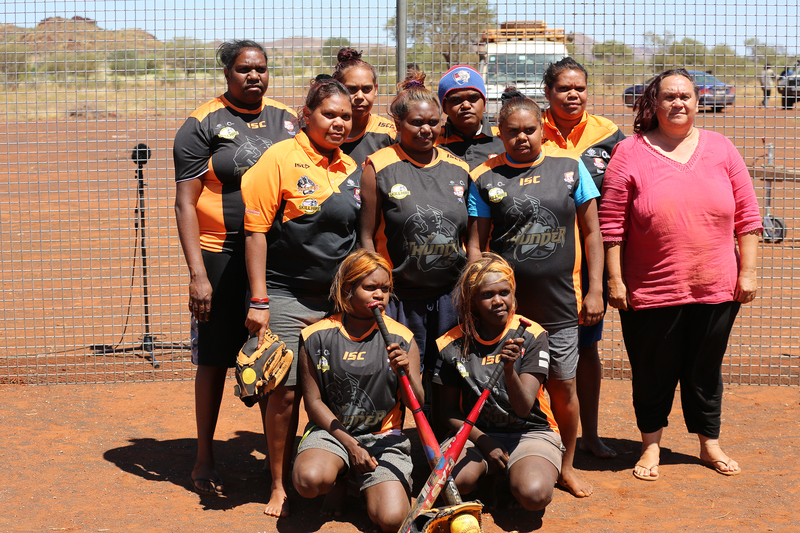 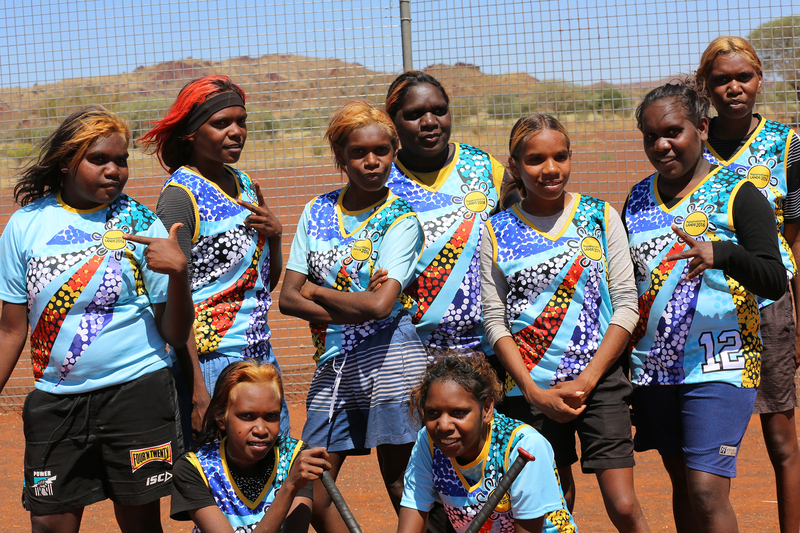 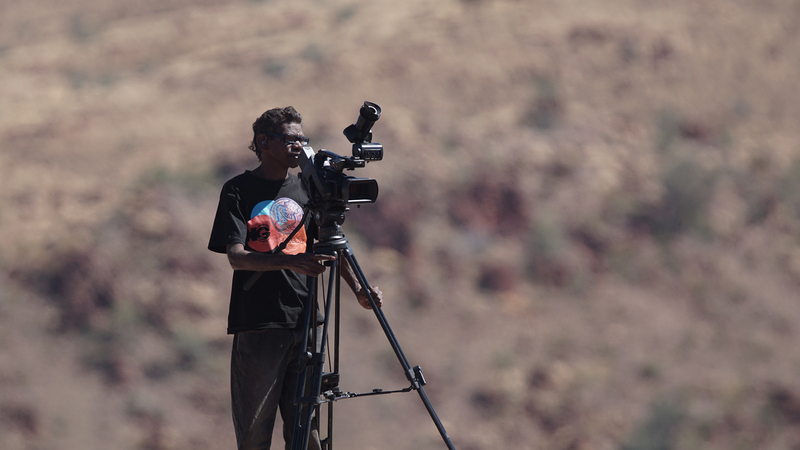 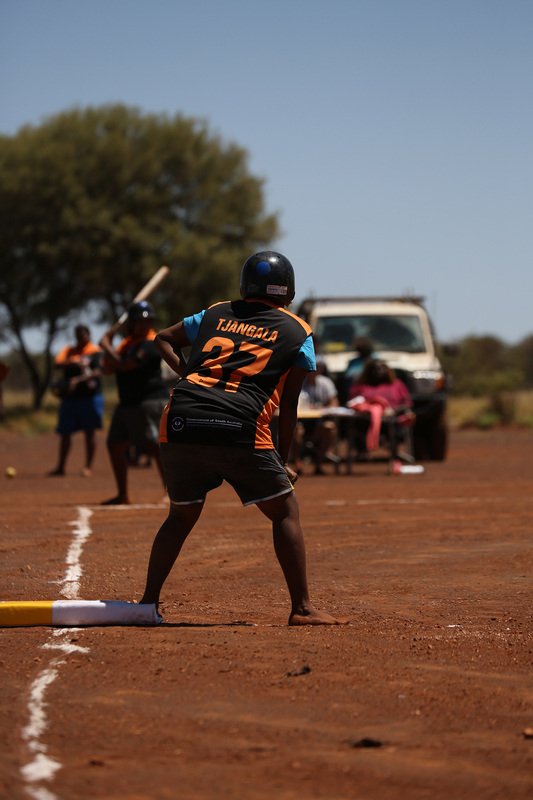 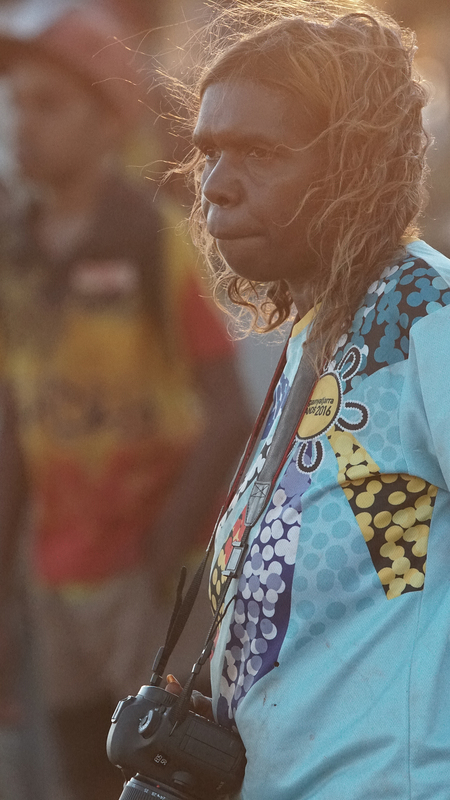 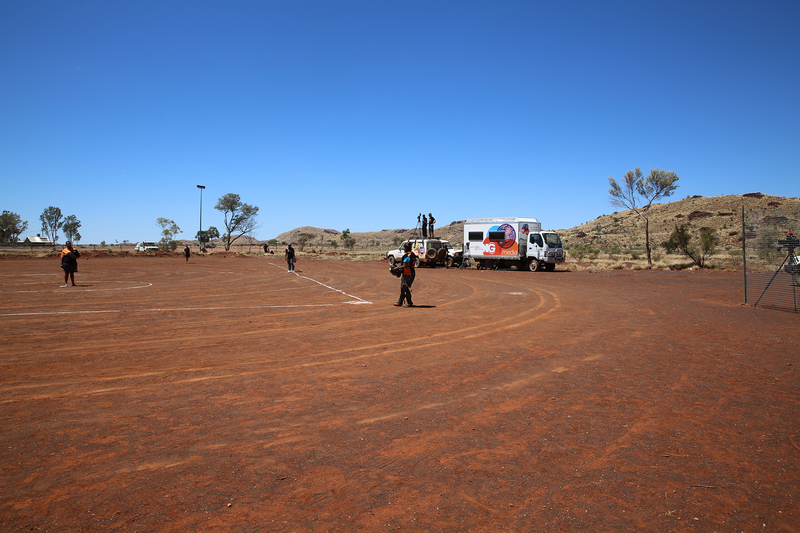 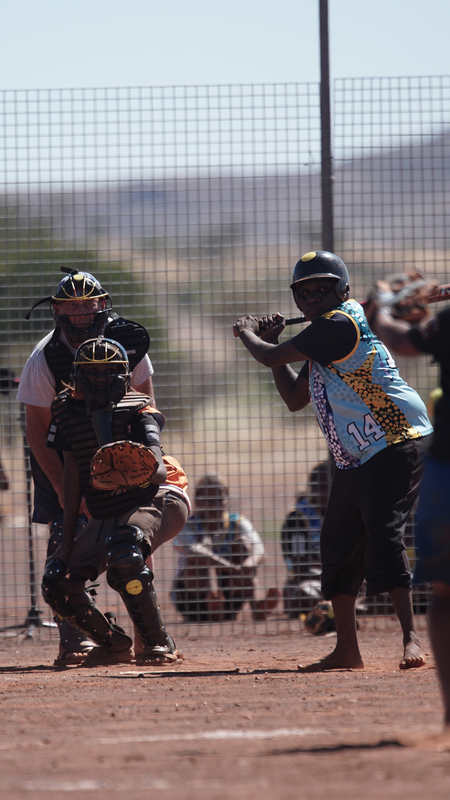 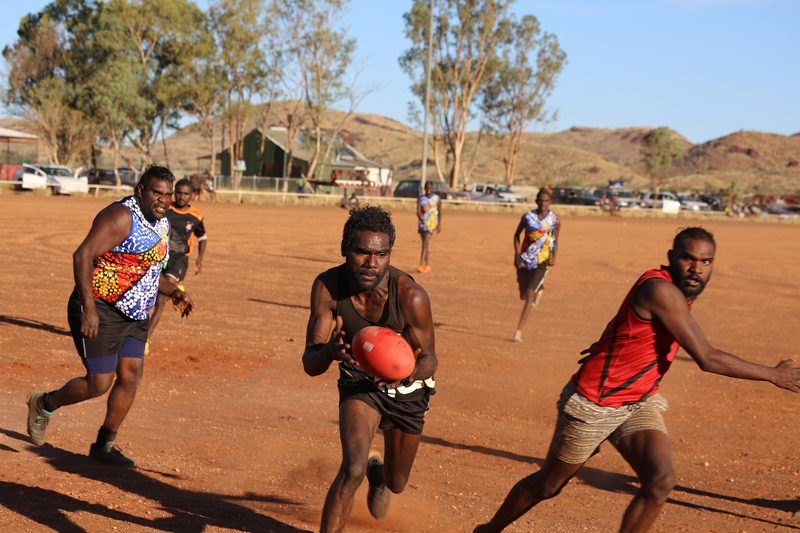 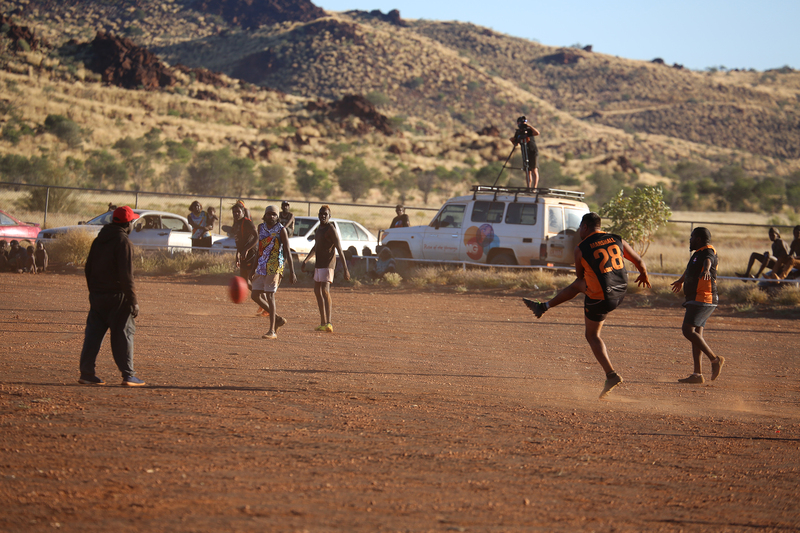 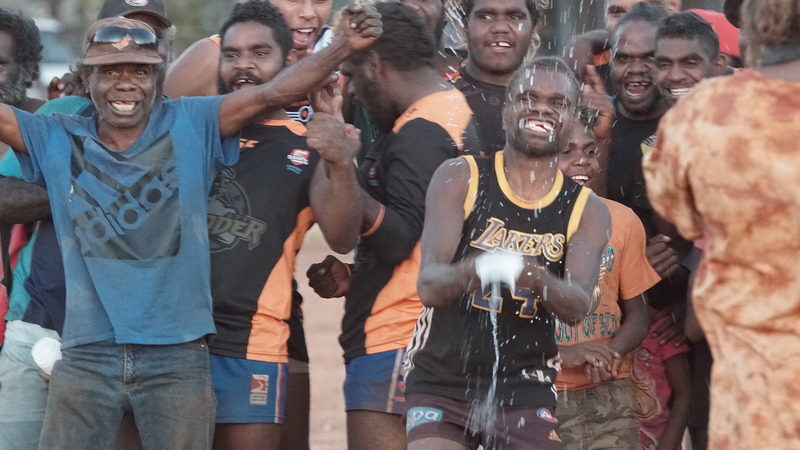 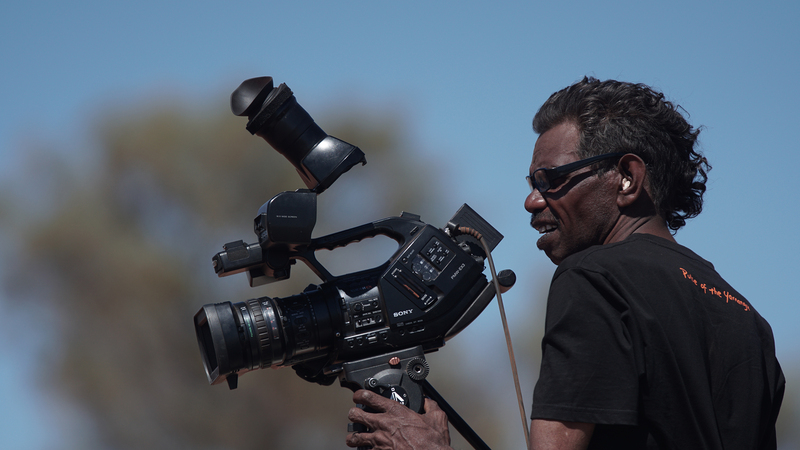 The 2016 Desert Challenge pitted teams from the Ngaanyatjarra lands against rivals from the Anangu Pitjantjatjara Yankantjatjara lands in softball and football. 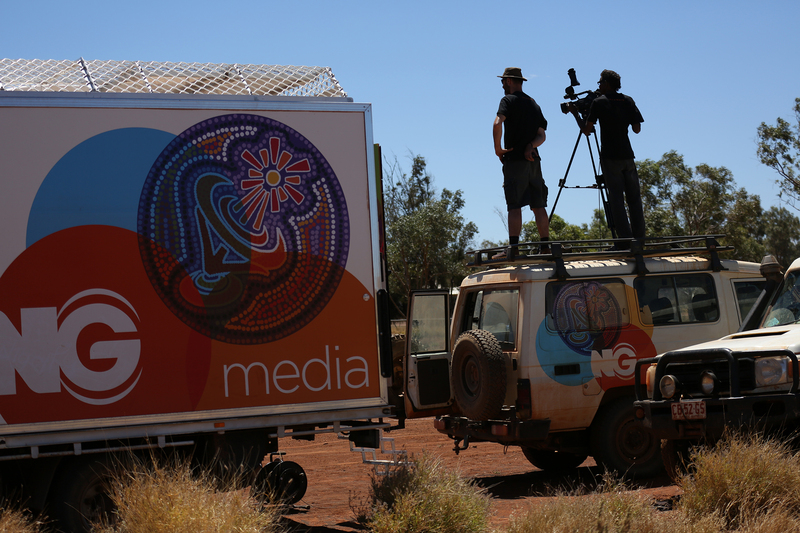 Blackstone Community played host and NG Media was there to catch all the action. 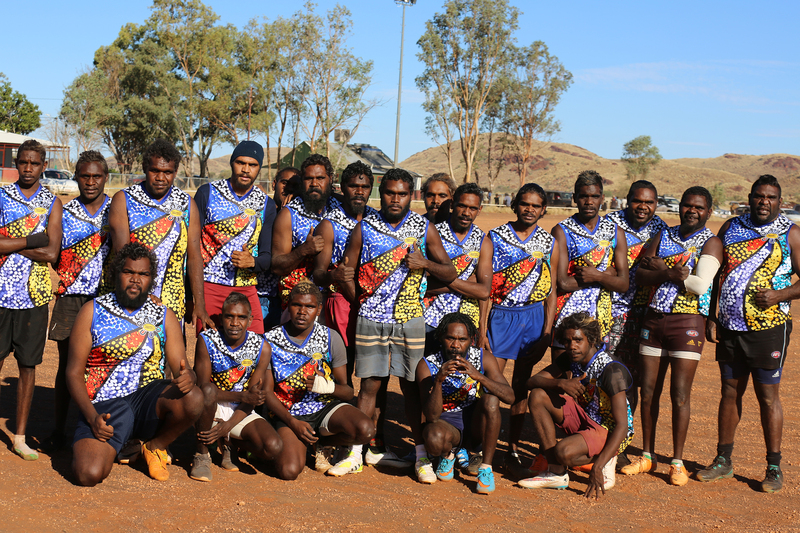 In the end, honours were shared between both sides of the border with NG Desert Storm coming out on top of the APY Thunder in the softball and the APY Thunder AFL team narrow victors over the NG Desert Eagles. 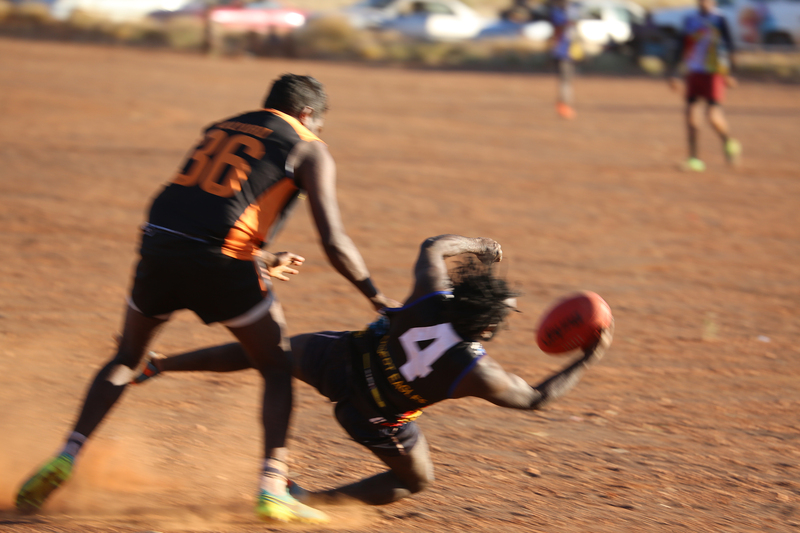 Both were hard fought games and everyone is looking forward to the return bout next year!